Balancing life and pursuing your passion is only possible with effective time management. Learn tips to stay on top of your game and maintain consistency with your creative work. Join us on Saturday, December 9th, from 12-2 PM at Orange County Brewers. Wear an ugly shirt/sweater to spread holiday cheer! 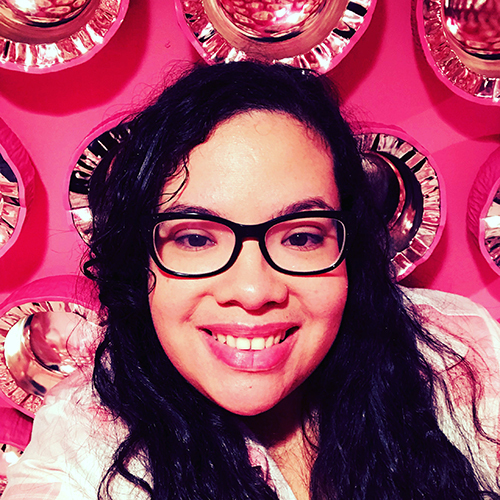 Orlando Bloggers Chapter Officer Yentl Lega wears many hats. She works full-time as a health coach and is also a wife and proud dog mom. 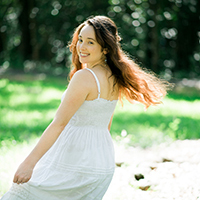 Aside from her career and family, she runs her holistic health and beauty blog YOUnfolded along with all the social media channels related to it. Not to mention all the responsibilities that comes from being a chapter officer of The Blogger Union. So how does she stay on top of it all? She will be sharing her tips and tricks to stay sane and on top of the game! Many thanks to Orange County Brewers for hosting the event in their bumping new spot! 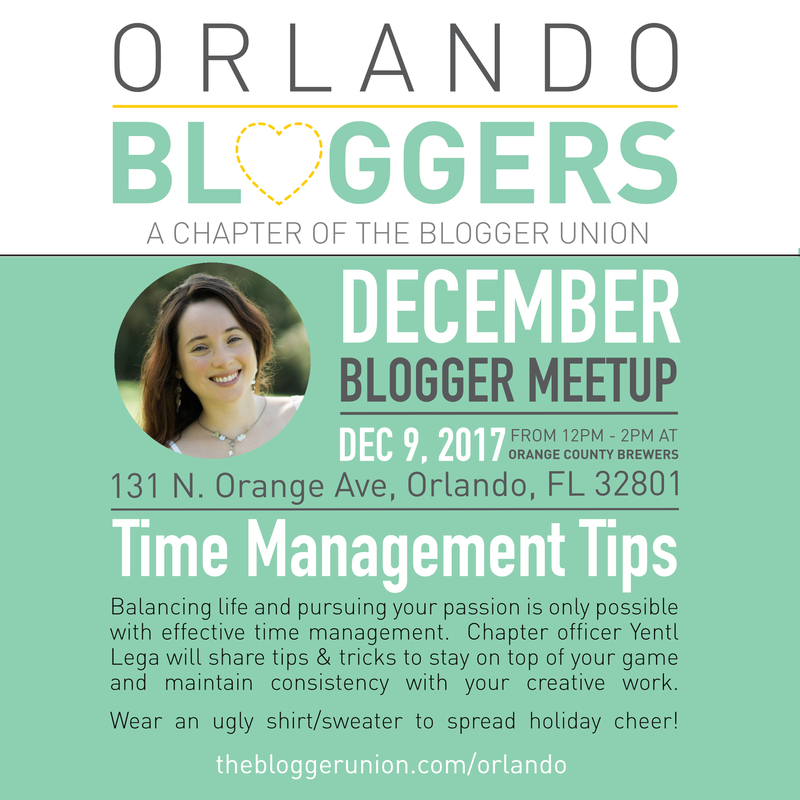 Interested in sponsoring The Orlando Bloggers? Contact us!